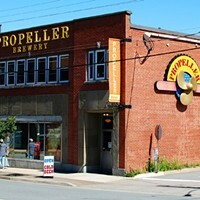 Last we heard, propeller was growing at a rate of 20 percent a year and is the best selling microbrewery in Nova Scotia. Makes you wonder when they cease being a microbrewery and just become a brewery, don’t it? We haven’t the space to get into semantics, we’re just going to congratulate the Gottingen Street beer people for another award for their excellent soda, ales and pilsners. 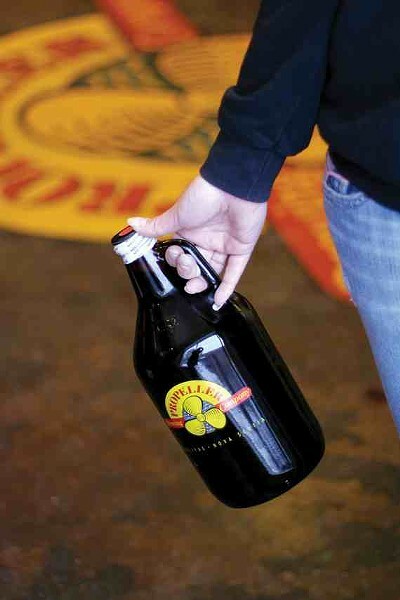 Look out for more Hefeweizen, out in six-packs now.